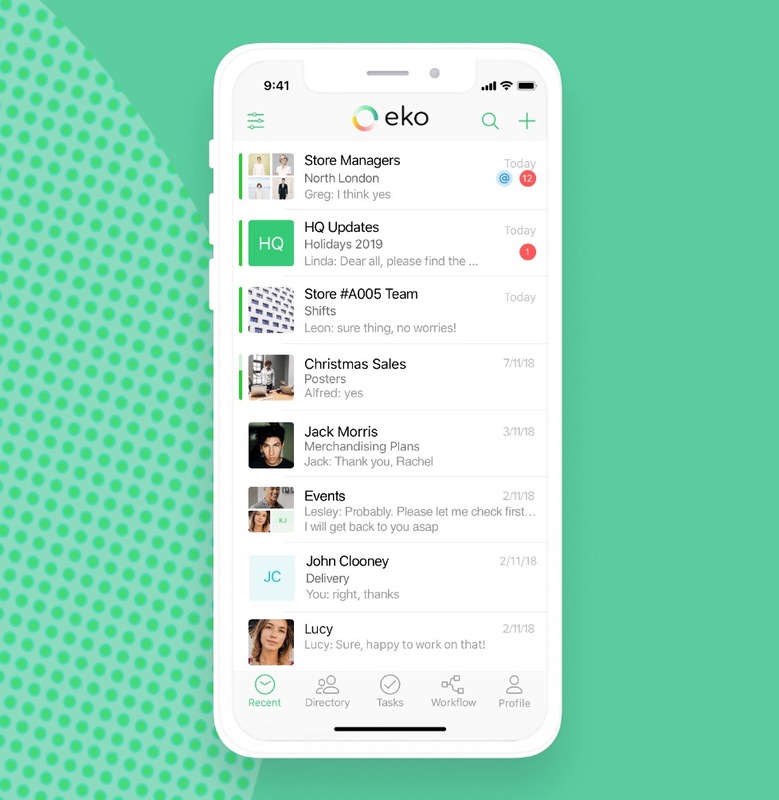 Bangkok-based Eko Communications, a mobile communications platform company, has announced it has raised $20 million in Series B funding and that it opened offices in London, Amsterdam, and Berlin. Eko Communications rivals communications platforms like Slack and Microsoft’s Teams app. This round of funding was led by SMDV. Redbeat Ventures (the investment arm of AirAsia), Gobi Partners, East Ventures, and existing shareholders also participated in this round. Eko Communications has now raised a total of $28.7 million. Some of Eko Communications’ other investors include Gobi Partners, 500 Startups, and Japanese trading company Itochu Corporation. And Eko Communications’ clients include Thai-mobile company True, Radisson, and 7-Eleven. Deal Street Asia pointed out that Chearavanont is the grandson Dhanin Chearavanont, who is the senior chairman of Charoen Pokphand (CP) Group and is one of the wealthiest men in Thailand at a net worth of approximately $14.7 billion. And in an email to TechCrunch, Chearavanont said that Eko Communications has localized products for target markets including the UK, Ireland, Benelux, and the DACH region (Germany, Austria and Switzerland). Chearavanont said that Eko Communications’ revenues more than tripled this past year and now the company has over 500,000 recurring paid users.